Need Detoxing Ideas? Look no Further! 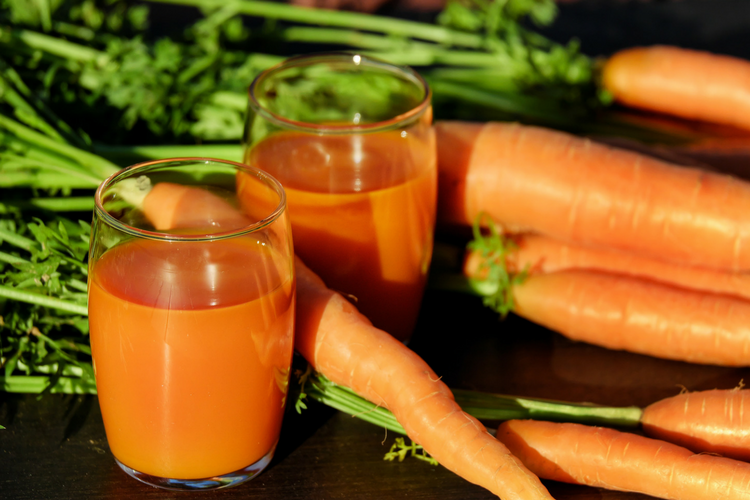 I love doing AdventureYogi’s Detox retreats, and I wanted to share with you some of my favourite home-made organic juice and superfood smoothie recipes. If you can’t be with me in person, you can be with me in spirit! 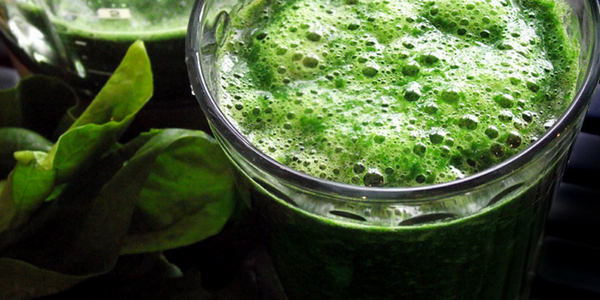 The Mean Green is a hearty and healthy meal in glass. Not too sugary except for a few apples to take off the edge. Spinach and kale are an excellent veggie source of iron and minerals. The avocado ensures you stay full until late lunch and the cucumber and lemon are cleansing and ginger is stimulating for digestion. This bright beauty is really zingy and so makes an excellent wake up call for the morning. The ginger stimulates digestion and turmeric is an anti-inflammatory and so is great for circulation and also gives the immune system a boost. 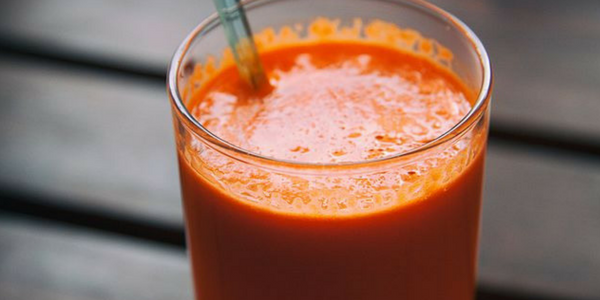 You’re getting your Vitamin A with the carrots and Vitamin C with the oranges. So you’ll be bright eyed and bushy tailed all day long. 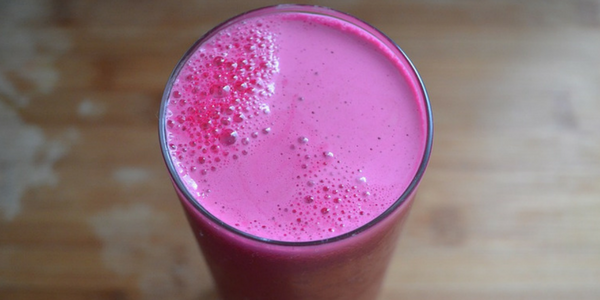 Beetroot Booster is quite simple but packs a punch. The beetroot is very blood nourishing thanks to all of the iron so is excellent for fighting fatigue. But careful not to spill this bright red juice on your clothing though! Tasty Choco Nuts tastes too good to be true. It’s vegan, gluten and dairy free so guilt free yet very indulgent. 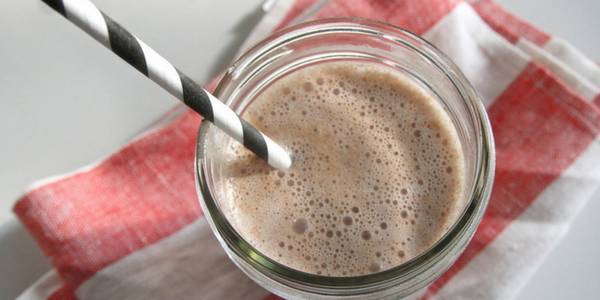 A luxurious, rich, thick, smooth smoothie that tastes pretty much like a dessert. Its got all your Omega 3, 6 and 9’s thanks to the seeds, the matcha tea, raw cacao powder and goji berries gives you a super energy boost and the protein and calcium from the almonds and coconut milk keep your muscles strong. I would have this smoothie as a Friday morning brunch treat, after a workout. The dreaded pond slime is for the seasoned juice pro. Its texture and taste are little to be desired for however when you consider the health benefits, its worth lugging down! The perfect hangover and detox cure because the Milk thistle and lemon juice helps cleanse the liver, the fennel helps with reducing water retention so is great for circulation and anti-cellulite and toxin removal, the spinach and lettuce replenish your vitamins and are hydrating, ginger for digestion and red cabbage and aloe vera are super for cleaning the intestines. You’ll feel fantastic once you’ve gotten through the drink! 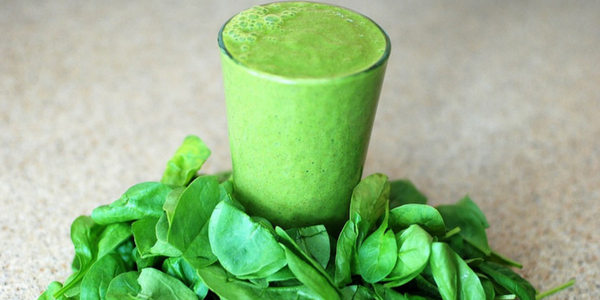 If you enjoyed these smoothie and juice recipes, you can try more on our Detox and Yoga retreats. We run 3 day and 5 day detox retreats at various locations in the UK. Click the image below for more information.